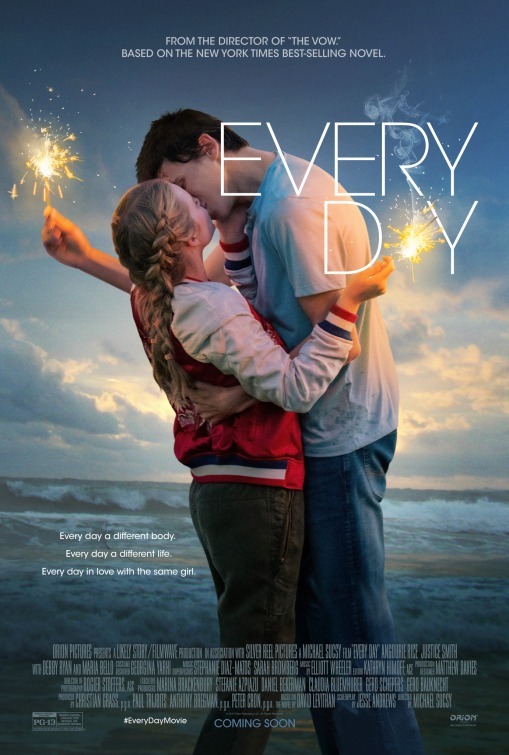 tagline: "Every day a different body. Every day a different life. Every day in love with the same girl."